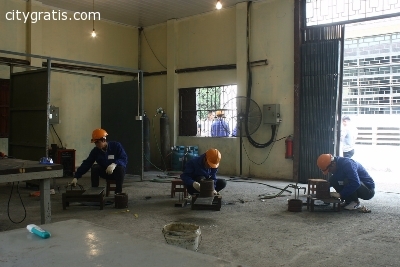 Vietnam Labour Services is a leading Manpower Consultancy in Vietnam, providing specialised Manpower Services to industries such as Construction, Sewer, Skilled & unskilled labour. Service, Engineering, Healthcare, Hospitality, Welder, Sales, housemaids, chambermaids, nursery maids, etc. 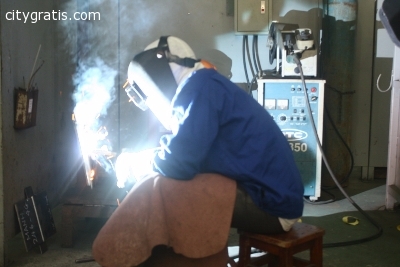 We supply Manpower to various countries around the world. We are supplying more quality Sewer workers, Engineers, Welders,Hospitality workers and Construction workers to our clients in Czech Republic, Slovak, Russia, Rumanian, United Arab Emirates, Saudi Arabia, Qatar, Kuwait, Bahrain, Syria, Lebanon, Malaysia, Taiwan, South Korea. Other side we're also supplying house maid for few countries of Middle East & Europe. Vietnam Labour Services is a duly registered with the Ministry of Labour, Government of Vietnam, with Labour Ministry Registration No. : 125/LDTBXH-GP and is engaged in sending Vietnamese workers Worldwide. Our manpower agency provides you the best employees as per your satisfaction. I saw your company on the internet. Currently I have a lot of labor of both men and women, they can speak English and are trained hard and seriously to work in Overseas. We hope to cooperate with your company's success. Thanking you and awaiting for your business cooperation.